for $384,900 with 4 bedrooms and 2 full baths. 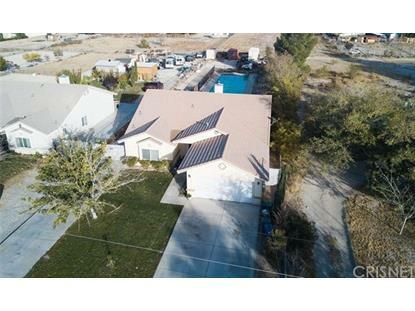 This 1,789 square foot home was built in 2006 on a lot size of 0.4596 Acre(s). Looking for a 2006 built single-story home in the West side of Lancaster? This home-sweet-home is a horse property that features an Olympic heated gas pool. Subject property features 4 ample bedrooms and 2 bathrooms, each with double sinks, family room with a fireplace, a living room and individual laundry room with washer and dryer hook-ups, as well as two additional outside-storage rooms. This property is perfect for all of your family gatherings and entertainment. Best part of all is the location! 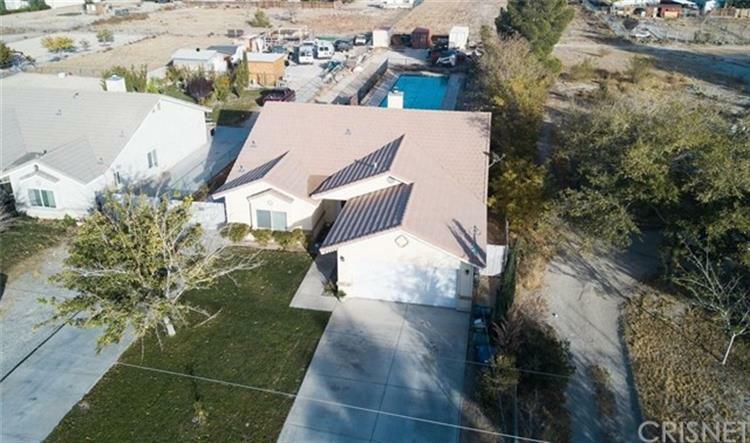 This gorgeous home is conveniently located near shopping centers, restaurants and easy access to freeways.